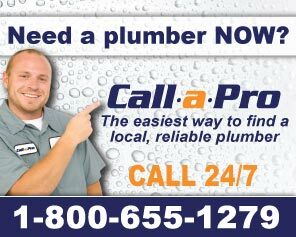 Plumbers.net is here to help with your Leesburg plumbing service needs. From every-day plumbing problems to major plumbing emergencies, we're here to help find a Leesburg plumber for your home or business. No job is too big or too small for the perfect Leesburg plumber. A full-service, fast-response Leesburg Plumber with a wide range of plumbing and sewer specialities can handle your problem or emergency.